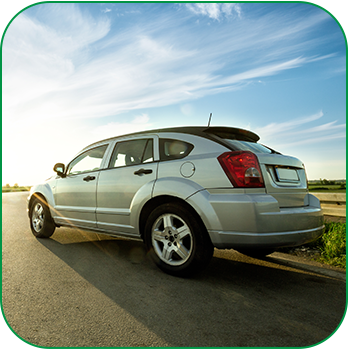 Auto Insurance - Humphrey Insurance, Inc. Similar to a good algebra problem, there are several variables to consider in determining the best auto insurance coverage for you and your family. As your auto insurance agency, we will identify these variables and their relative values in order to solve the equation of what the best coverage at the best value is. Horace Mann Company underscores the importance of both quality and value in order to provide a superior service to the teachers of our great nation. Humphrey Insurance, Inc., also works with Progressive to ensure the best balance of coverage possible for all clients. Please contact our office to begin your education on auto insurance. 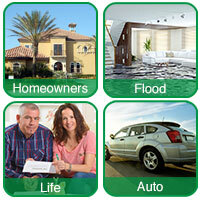 Use the link below to obtain a quote or call our agents directly – 813-321-8686. Get a Quote!